SoundLink® on-ear Bluetooth® headphones – enjoy crisp, powerful sound from the best-sounding wireless headphones in their class. 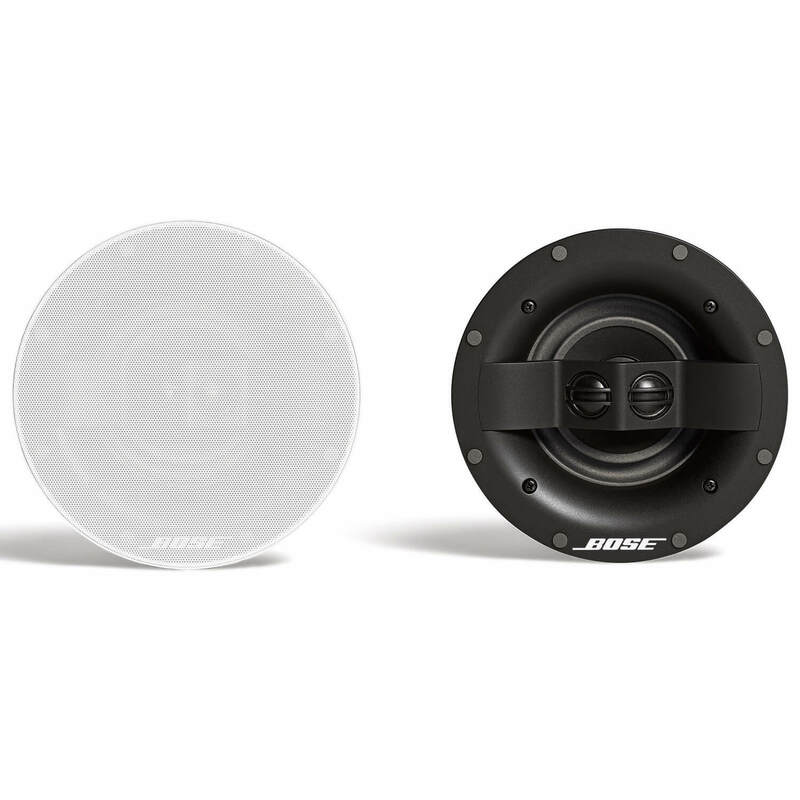 They use an advanced two-microphone system and adaptive audio adjustment to reject noise and wind during calls so you’ll always be heard loud and clear. 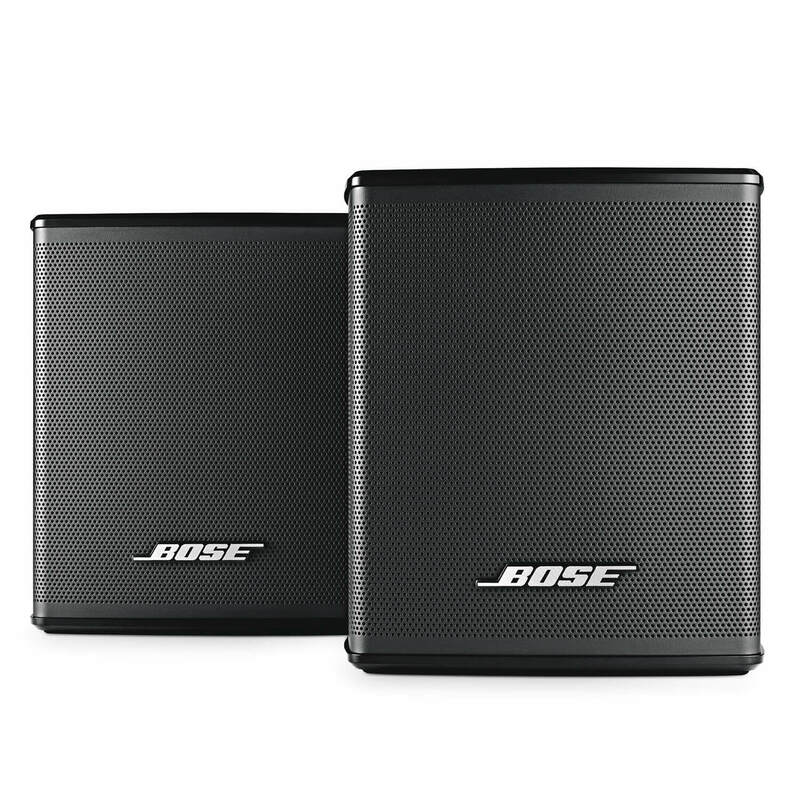 The rechargeable lithium-ion battery gives you the power to listen for up to 15 hours. And with a state-of-the-art user interface and voice prompts, it’s easy to control calls and music right from the headphones. SoundLink® on-ear Bluetooth® headphones – enjoy crisp, powerful sound from the best-sounding wireless headphones in their class. They use an advanced two-microphone system and adaptive audio adjustment to reject noise and wind during calls so you’ll always be heard loud and clear. 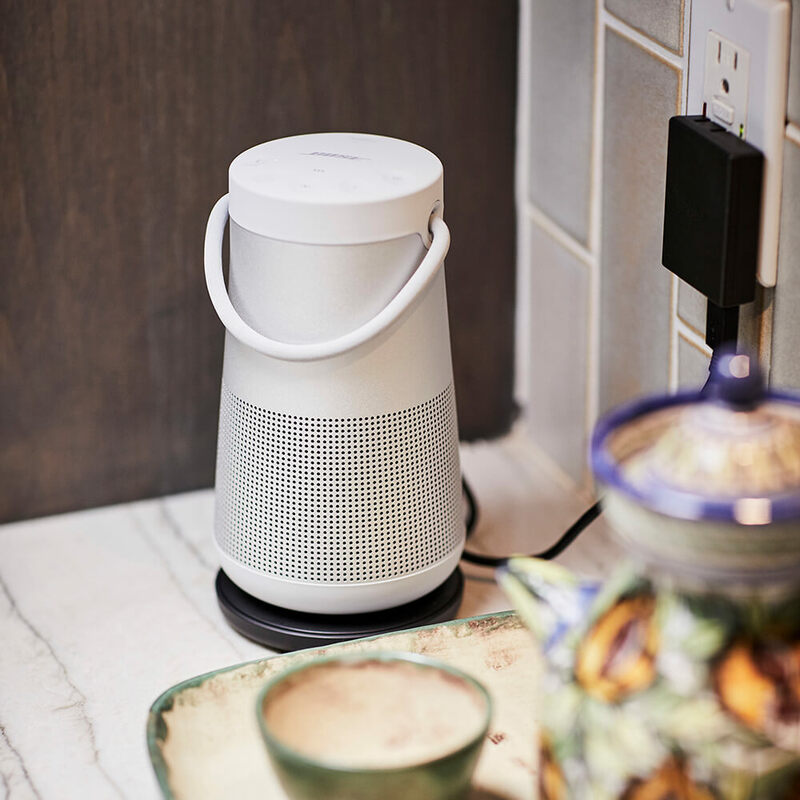 The rechargeable lithium-ion battery gives you the power to listen for up to 15 hours. A state-of-the-art user interface lets you control your music and calls right from your headphones. And helpful voice prompts keep you up to date on battery life, which devices you’re connected to and caller ID. The headphones are designed to be lighter and more comfortable than comparable wireless headphones, so you can wear them all day long and let your playlists play. These headphones are made for your busy life. 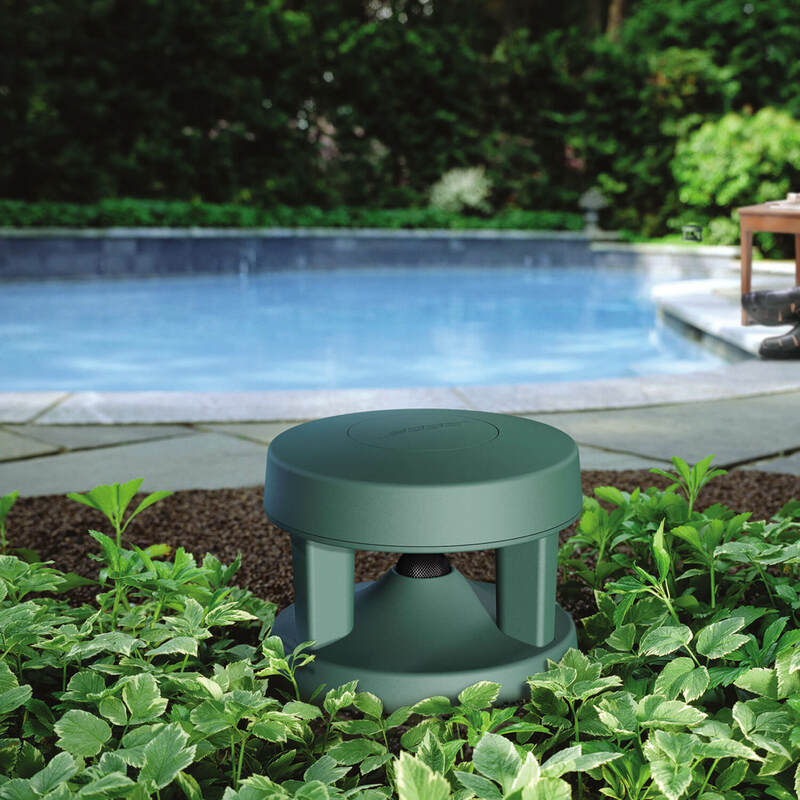 They’re precisely engineered with impact-resistant materials, glass-filled nylon and corrosion-resistant stainless steel. 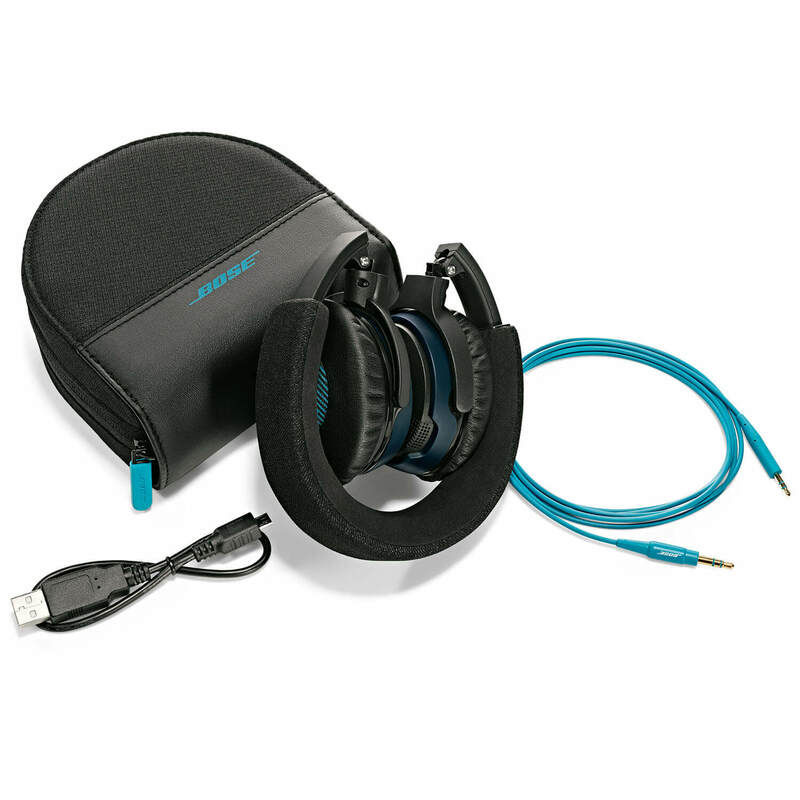 And with soft ear cushions and an Alcantara® fabric headband, you can listen in comfort. They charge easily with the included USB cable, and you can even get 2 hours of play time with a quick 15-minute charge. 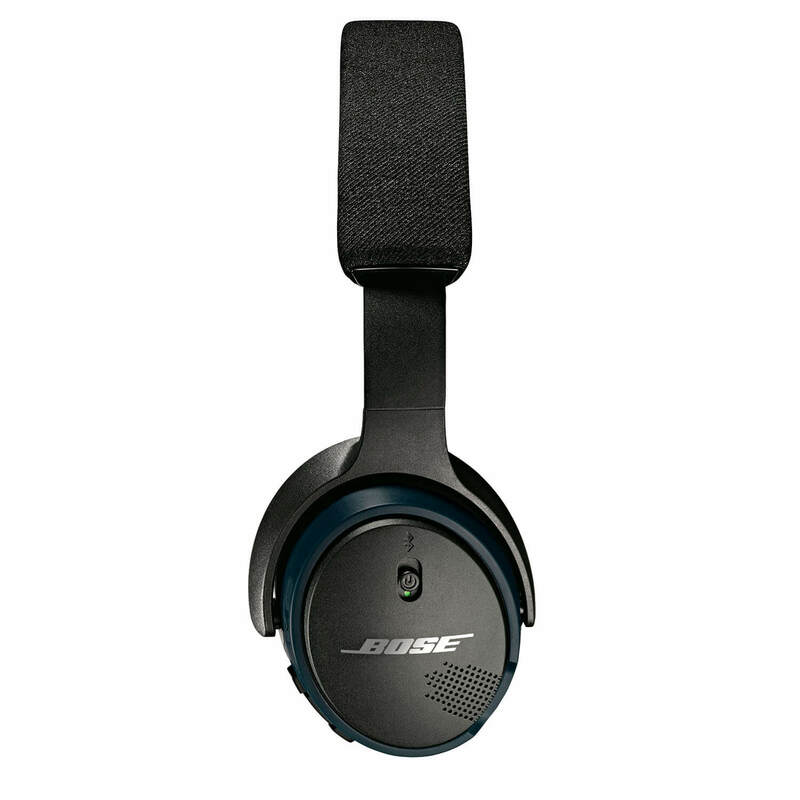 SoundLink® headphones let you switch between two Bluetooth® devices, so you can watch a video while staying connected to your smartphone. And when you’re done listening, they fold smoothly for easy storage in their compact matching case. Choose from two designs in black or white. Crisp, powerful sound from the best-sounding wireless headphones in their class. Easy to use with state-of-the-art interface, including voice prompts. Enjoy wireless freedom from the latest Bluetooth® technology. 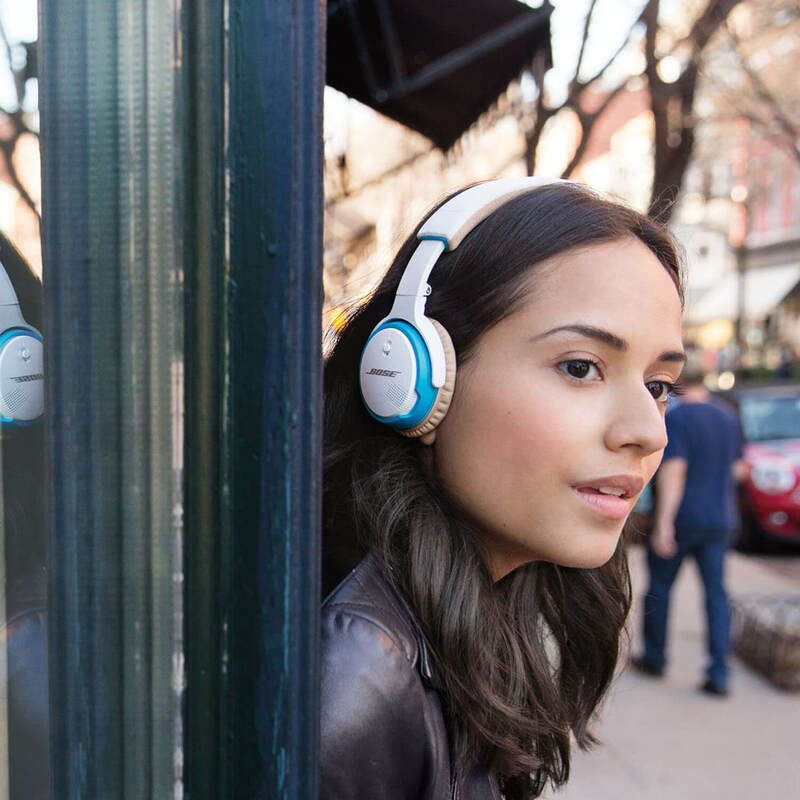 Lighter and more comfortable than comparable wireless stereo headphones. Helpful voice prompts give you information on battery life, device connection and caller ID. Precisely engineered for your busy life with impact-resistant materials, glass-filled nylon and corrosion resistant stainless steel. 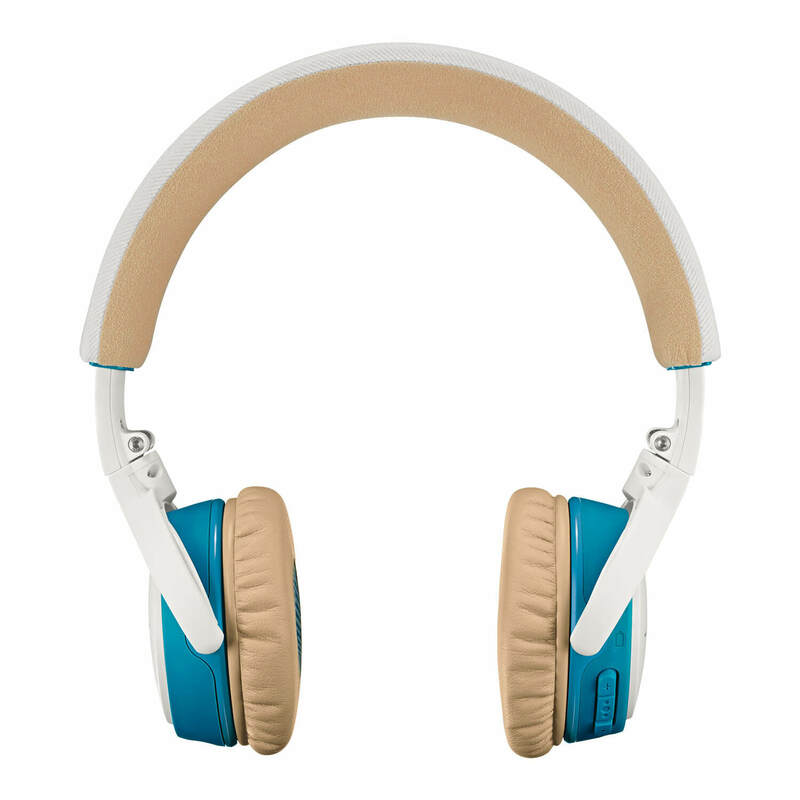 Soft ear cushions and Alcantara® fabric headband let you listen in comfort. A quick 15-minute charge provides 2 hours of play time. Switch between two Bluetooth® devices, so you can watch a video while staying connected to your smartphone. Designed to fold smoothly for easy storage in their compact matching case.